ROCK GUITAR PLAY-ALONG Volume 1. Day Tripper -Message In A Bottle -refugee -Shattered -Sunshine Of Your Love -Takin' Care Of Business -Tush -Walk This Way. CD TAB. 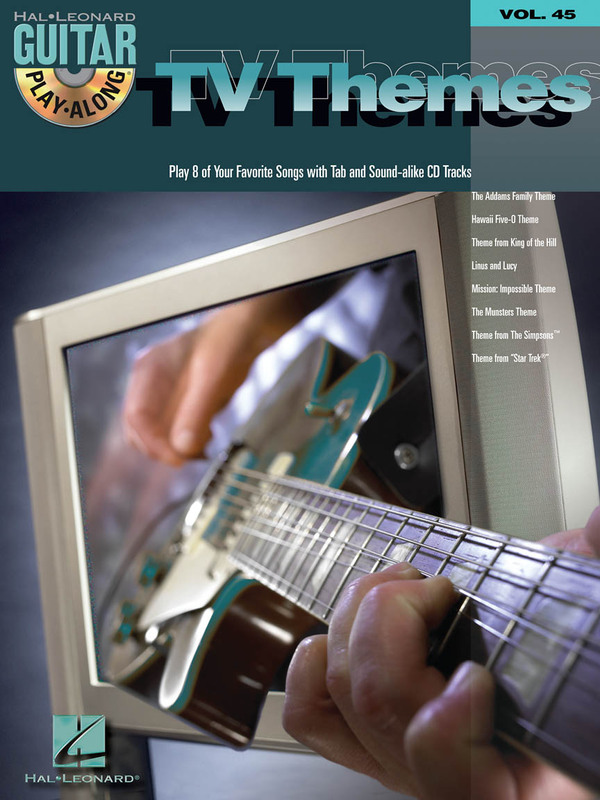 TV THEMES Guitar Play-Along Volume 45. The Addams Family -Hawaii Five-O -King of the Hill - Charlie Brown -Mission: Impossible -The Munsters -The Simpsons -Star Trek(R). CD TAB. YARDBIRDS, THE BEST OF. TAB. 10 titoli completi base per suonare insieme a un gruppo di professionisti. Standard notation and tablature for 10 complete songs by artists including Eric Clapton, B.B. King and Stevie Ray Vaughan. Titles include: Boom Boom • Born Under a Bad Sign • I'm Your Hoochie Coochie Man • Killing Floor • Pride and Joy • Sweet Home Chicago • The Thrill Is Gone • and more. Get your hands around the riffs and solos from one of the greatest bands ever, with the help of Jamie Humphries. Pink Floyd have been responsible for some of the most cinematic and breath-taking rock music ever recorded, and in this tutorial double DVD, Humphries provides a close-up guide to the work of Dave Gilmour - one of the best Strat players of all time! 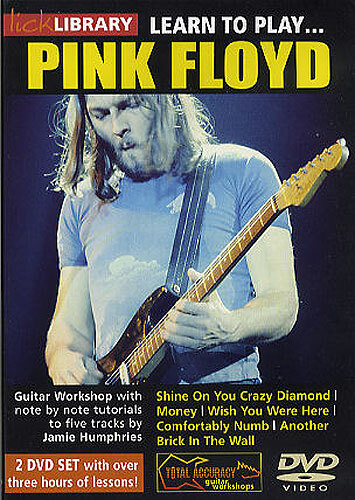 Learn note-for-note Gilmour's riffs and solos for songs including Money, Comfortably Numb and Wish You Were Here. Use these 2 DVDs to learn the influential and inspiring guitar stylings of Dave Gilmour. Learn the monster riffs, wailing leads and thundering chords that laid the foundations for metal as we know it, as Danny Gill presents five songs by Black Sabbath. 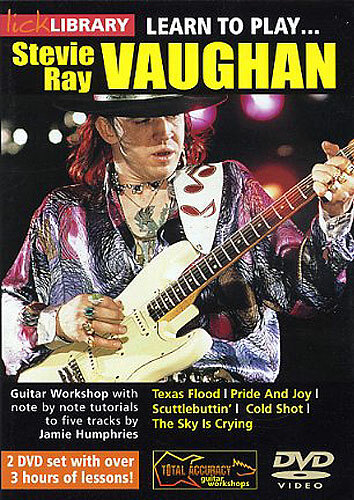 In this unique tutorial DVD, Gill provides a note-by-note guide to the innovative and hugely influential guitar playing of Tony Iommi. 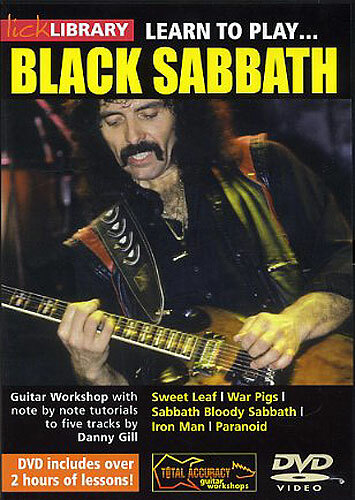 Get a close look at Iommi's celebrated technique as you learn every detail of five skull-crushing Sabbath classics, including the songs Sabbath Bloody Sabbath, Iron Man and Paranoid. CHRISTMAS MUSIC FOR ELECTRIC GUITAR, John Kiefer. Quattro miniature da Tchaikovsky Nutcracker Suite, Johann Pachelbel Canon, ecc. CD TAB. 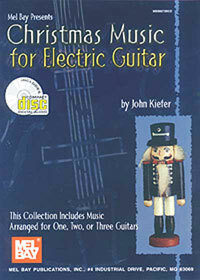 This book features Christmas music of primarily classical origins, transcribed for one, two, or three electric guitars. These transcriptions were notated in standard notation and tablature and are meant to be performed with a pick, or using hybrid picking. Even though a few of the pieces may be played on a standard guitar, the others require an electric guitar or a guitar with a cutaway. The recording features performances of all of the music in the book with anywhere from one to as many as eight guitars sounding simultaneously. The last four tracks of the CD feature certain previous tracks with the first guitar omitted. By using these tracks as accompaniment one can practice or perform with the CD. Selections include Carol of the Bells, Four miniatures from Tchaikovsky's Nutcracker Suite, Johann Pachelbel's Kanon, and more. 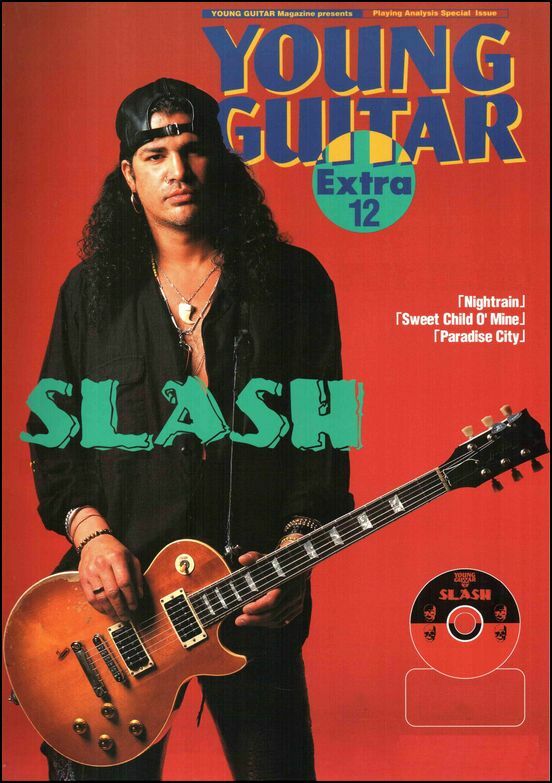 SLASH, YOUNG GUITAR EXTRA 12. The Guitar Play-Along Series will help you play your favorite songs quickly and easily! Just follow the tab, listen to the CD to hear how the guitar should sound, then play along using the separate backing tracks. The melody and lyrics are included in the book. The CD is playable on any CD player, and also enhanced so PC and Mac users can adjust the recordings to any tempo without changing pitch!